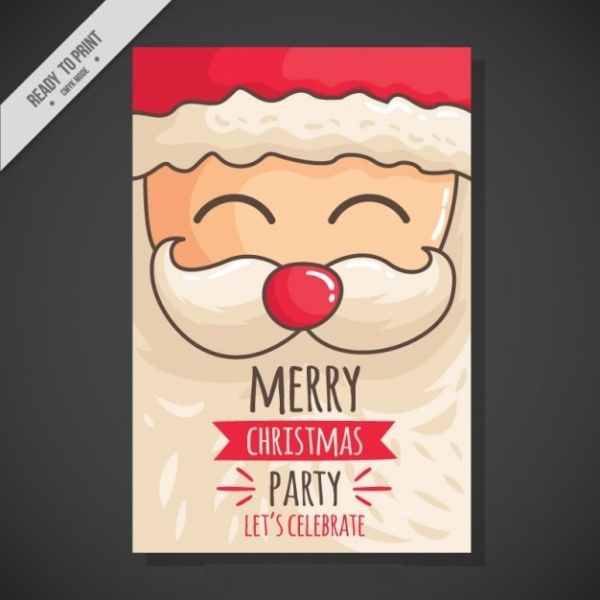 Hand-drawn Santa party Invitation displays the face of Santa, showing the words ‘Merry Christmas Party to Celebrate’. It is totally hand drawn in a simple manner and appears highly appealing. 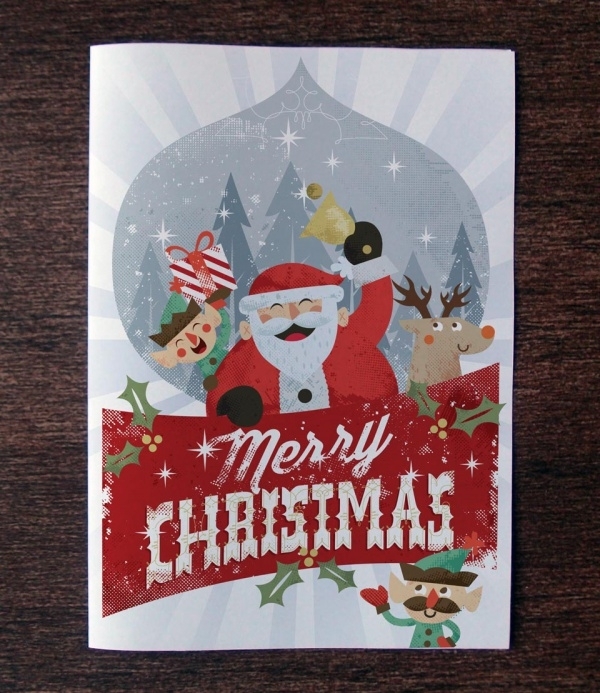 You may also see Free Printable Christmas Cards. 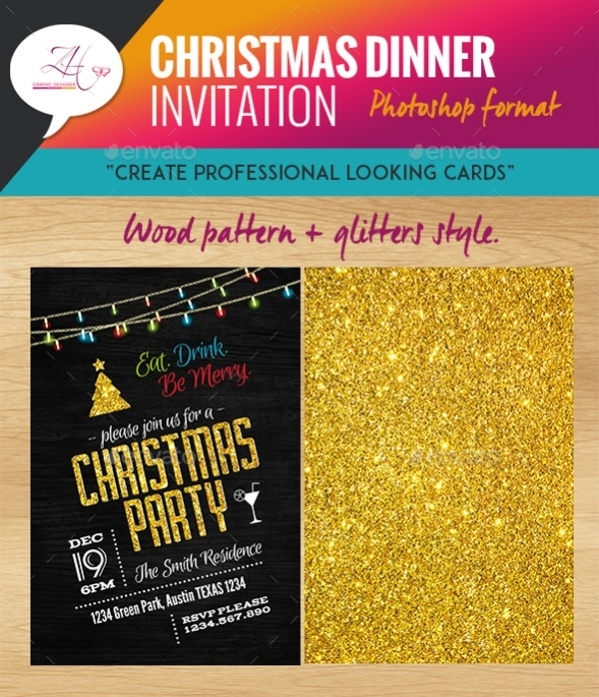 Invitation design for a family Christmas party is an invitation design that displays a professional looking beautiful card which invites people to the Christmas Party with date, time and venue. You may also see Free Christmas Images. 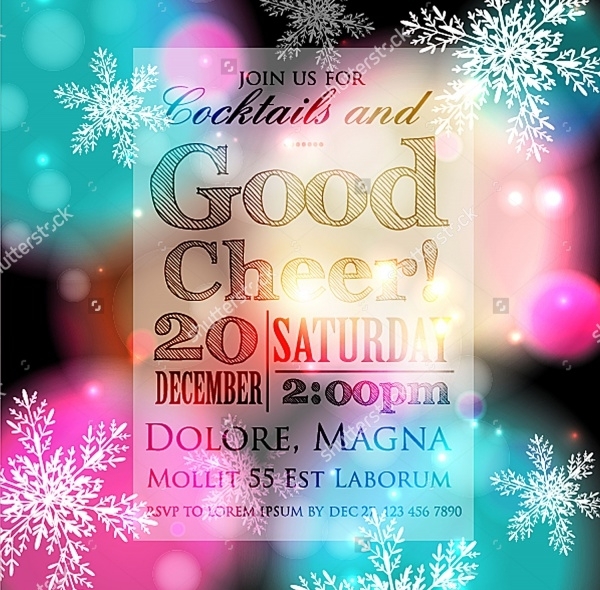 Christmas Party Invitation Template is an invitation format developed in Photoshop. The card is designed in a wood pattern over which glitters smile makes the onlooker awestruck and mesmerized. 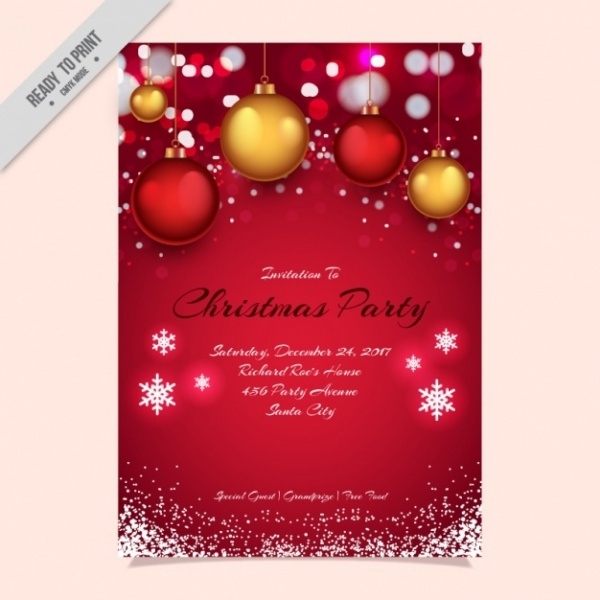 Ugly Sweater Christmas Party Invitation is a beautiful Christmas party invitation that displays ugly sweaters in a Christmas background. It is a simple and elegant card that looks apt for a party invitation. 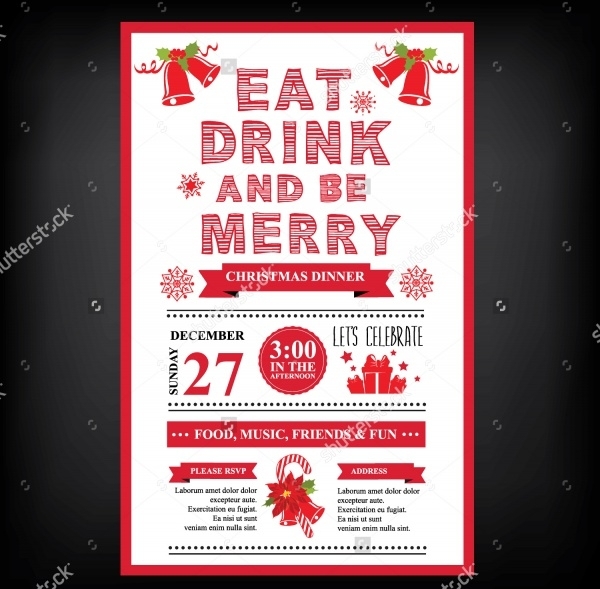 Christmas Restaurant and Party Invitation is created in a vector and is a Christmas party invitation for parties conducted in restaurants. It is an admirable invitation format that is both stylish and informative. 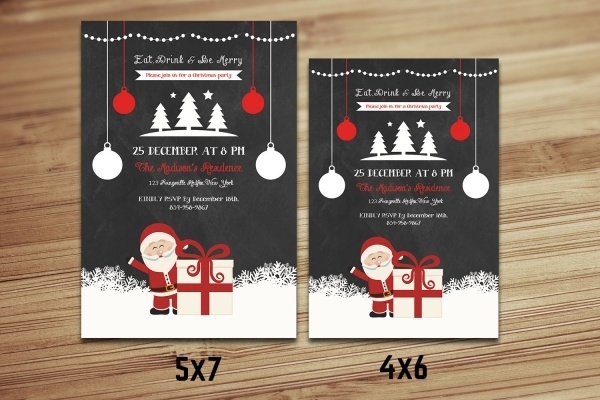 Free Printable Christmas Invitation is a Christmas Invitation that is available in A4, A5, and A6. This invitation is available free of cost and is printable. You can download this Christmas invitation. Funny Christmas Party Invitation is created in a funny and comical manner. It combines images that represent Christmas and are funny by looks. It is a simple enthusiastic invitation. 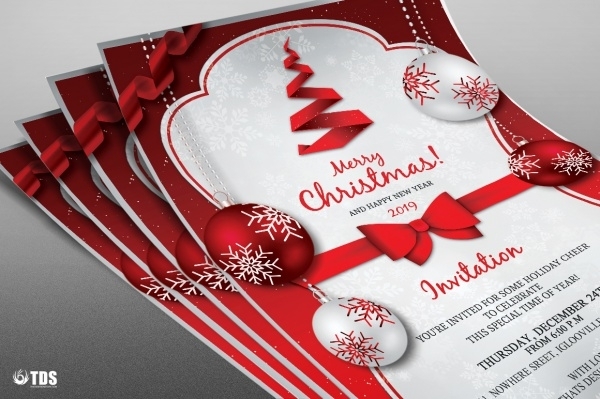 Annual Christmas Party Invitation is a high-resolution vector type party invitation that is available for free downloading by users in different sizes. It displays the ice frost and balloons in a glittering me. Deer Horn Christmas Invitation is a photo lamination finish invitation that displays Christmas invitation words on a dark maroon background with pure white font colored words in the foreground. 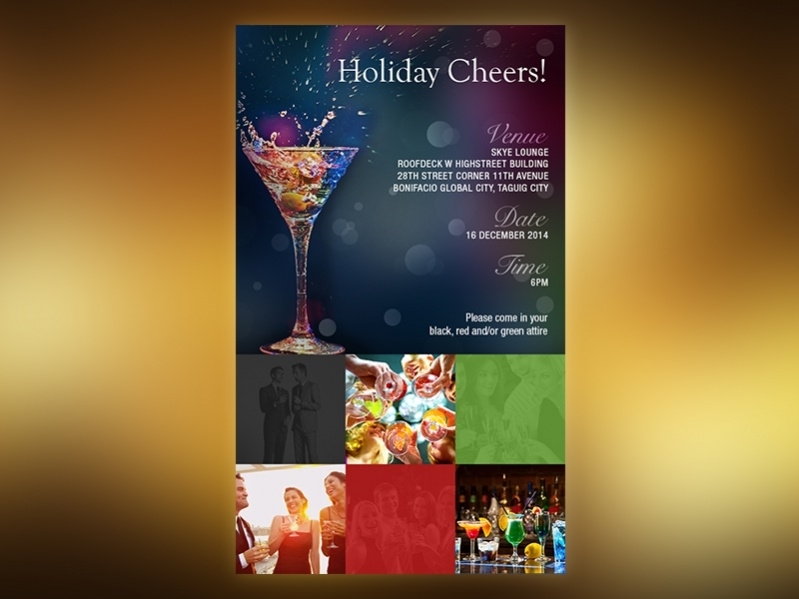 Corporate Christmas Party Invitation is an invitation template that is highly formal. 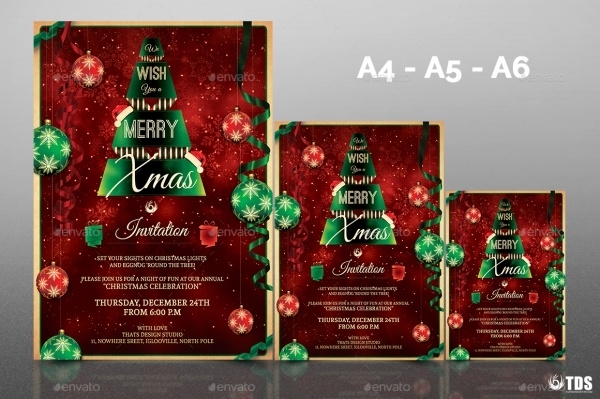 Corporate Christmas Party Invitation looks highly corporate in nature and is highly creative. Its design is simple and elegant. 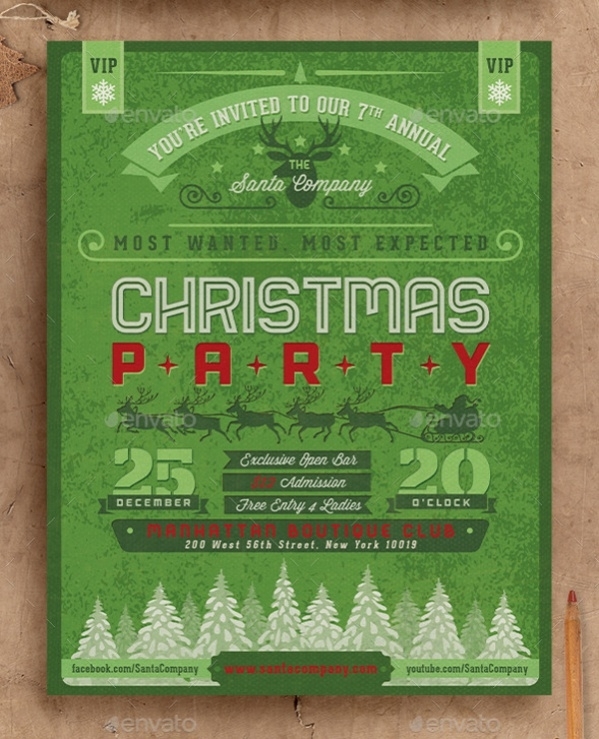 Retro Christmas Party Invitation is a 300 DPI card that supports CMYK. It supports usage of many free fonts and is a print ready file. 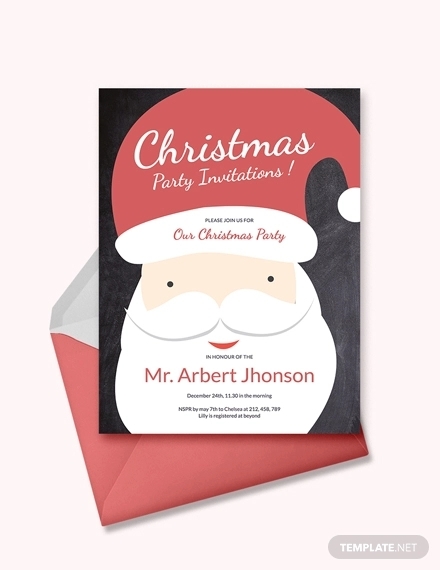 It is a simple and elegant Christmas Party Invitation. 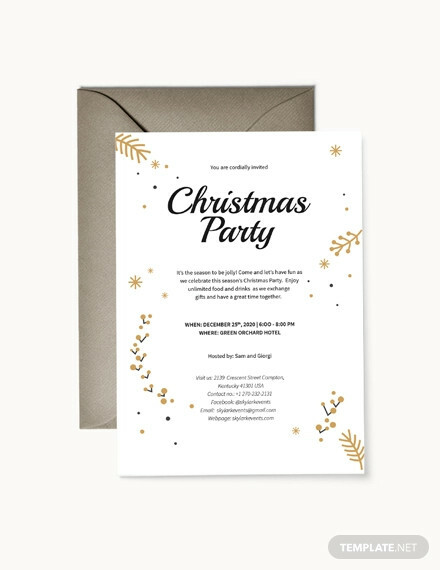 Christmas E-Mail Invite Design is a simple but elegant design that invites people to the Christmas celebration in a modern stylish way. This format invites people for the party through E-Mail. 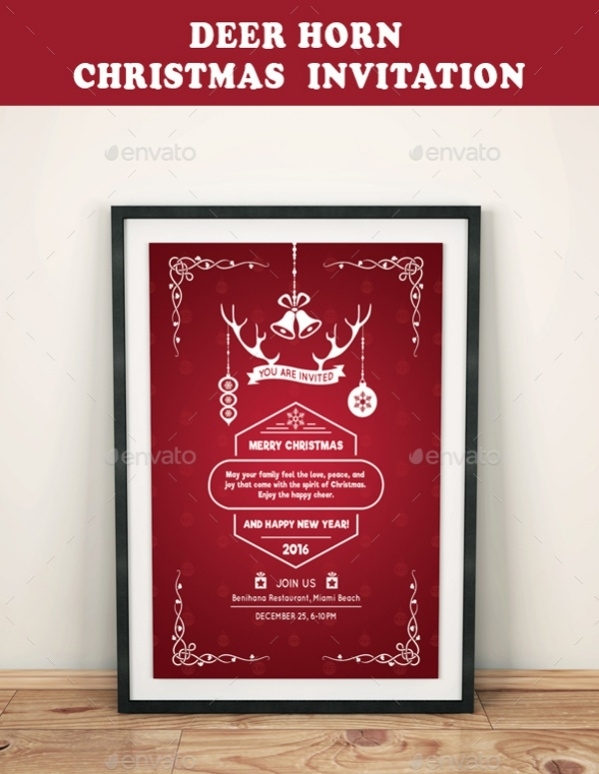 Snowflakes Christmas Party Invitation is a free vector red colored Invitation which displays the ornaments of Christmas tree and snowflakes in a dimmed out manner. It is a highly attractive invitation. 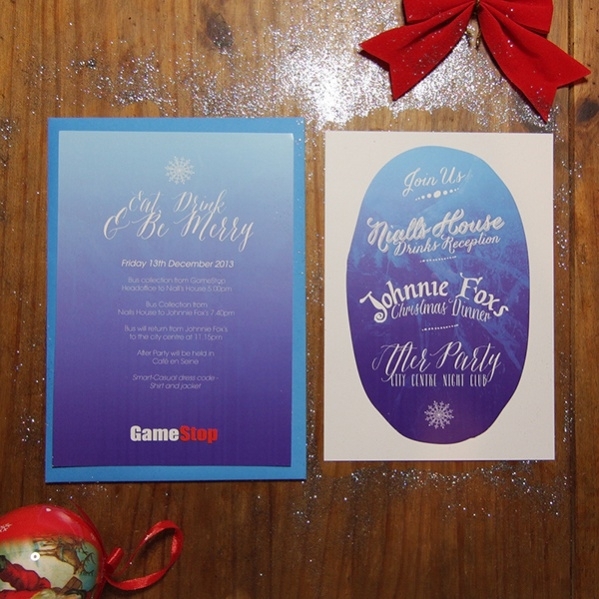 How to use these “Christmas Invitations”? 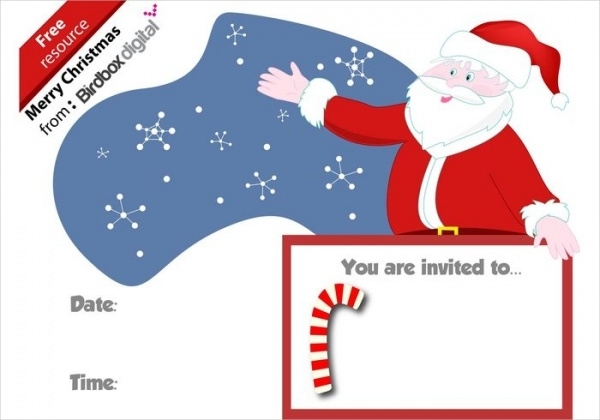 Christmas Invitations can be downloaded easily free of cost. Download the Christmas Invitation and send them either through E-Mail or as hard copy after printing them. 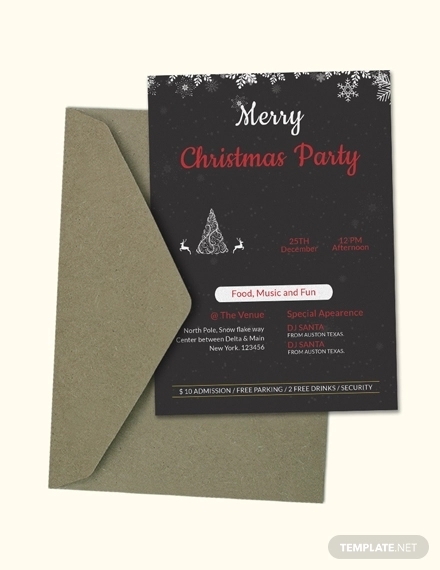 Christmas Invitations can be used to invite people to Christmas celebrations and parties conducted by individuals. 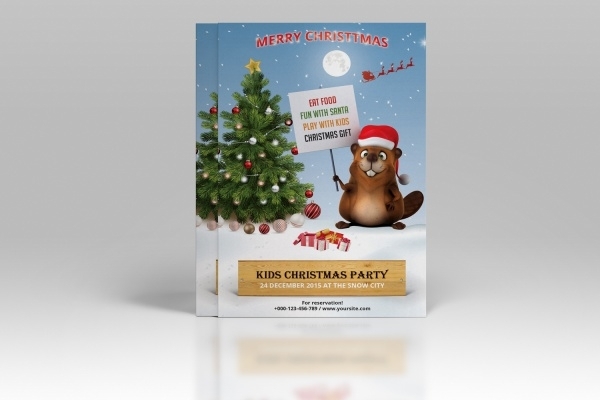 Christmas Invitations can also be used to invite people to Christmas parties conducted by organizations and companies. Christmas Invitations come in attractive designs. They are designed with images that are related to Christmas parties. These invitations can be downloaded as many times a user wants to download them. They are easily customizable and offer high comfort levels to the users. 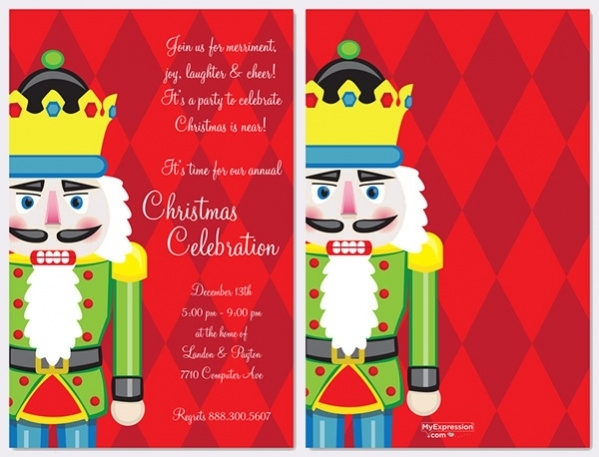 Download these Christmas Invitations for free. They are available in huge number to download for free by the users. Use them to invite your near and dear ones for the planned Christmas Party celebrations. 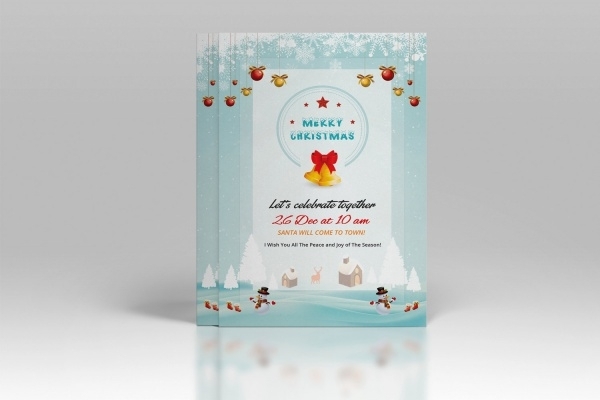 Christmas Invitation is absolutely gorgeously designed and will mesmerize your guests by their design and appearance. 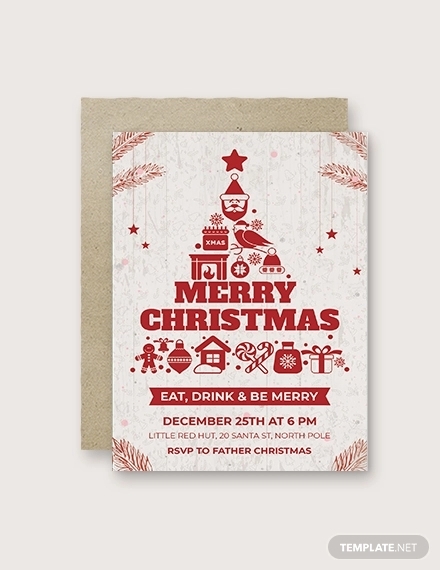 You may also see PSD Christmas Invitation Cards.